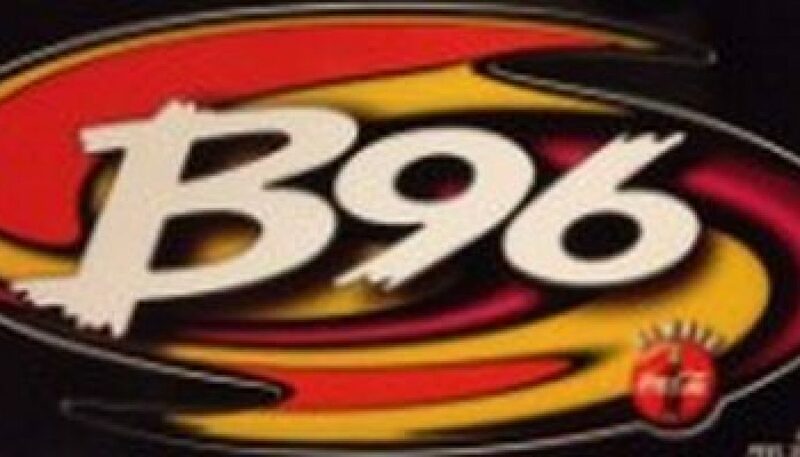 Throughout the 80’s, WBSB/Baltimore established itself as one of the top-rated stations in Baltimore. 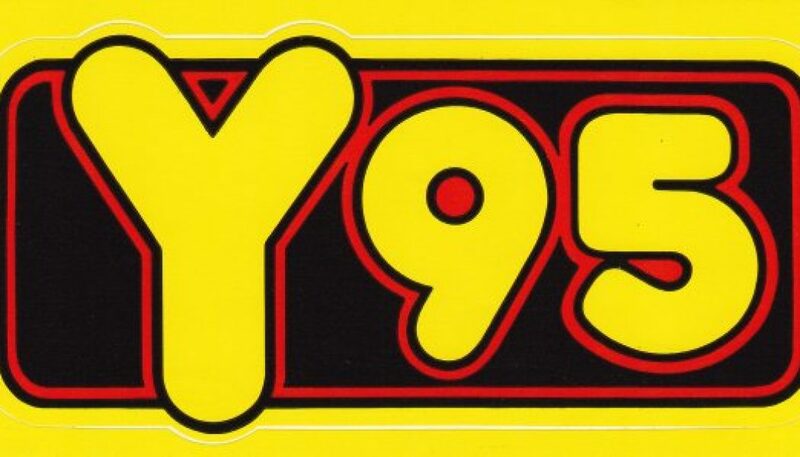 But, like many of its peers in the format, B104 struggled to adjust to changing pop music tastes in the early 90’s. 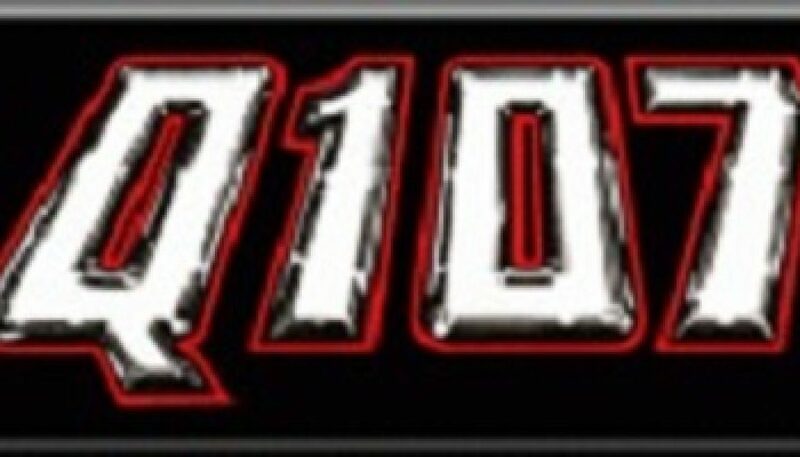 This aircheck was recorded in May 1990 — shortly before the station adopted a policy to no longer play rap or any hard rock. 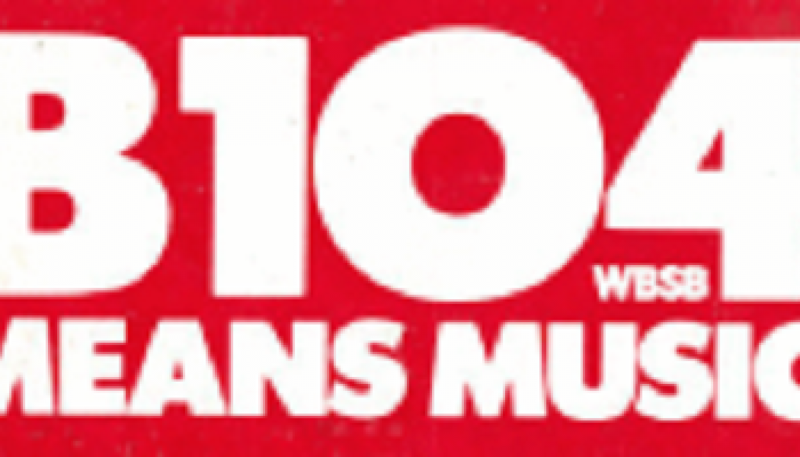 In February 1992, B104 was shelved in favor of “Variety 104.3”, with a Hot AC format. Check out the audio of the flip on our sister site, The Format Change Archive — and see this Baltimore Sun article for more details on what led to the change. 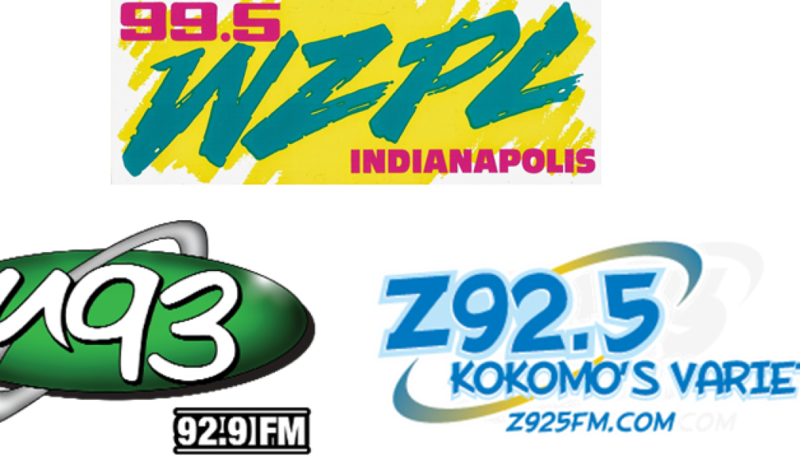 From on or near St. Patrick’s Day 1993, this is a sampling of WNDU South Bend, WZWZ Kokomo, and WZPLIndianapolis. This is taken from my personal mix tape collection – recorded on a road trip from southwest Michigan to Indianapolis, and back. 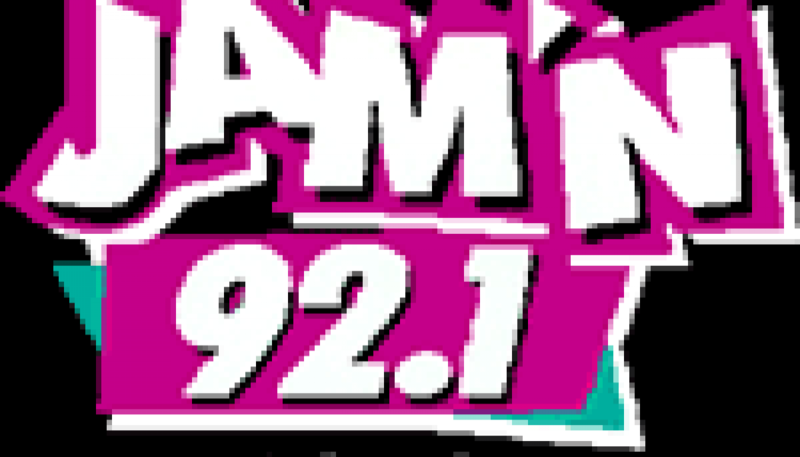 Please note that the logos shown are not necessarily the ones that were being employed by the stations at the time this aircheck was recorded. This is definitely true for WZWZ, which resided on 92.7 FM and called itself “Z93”.